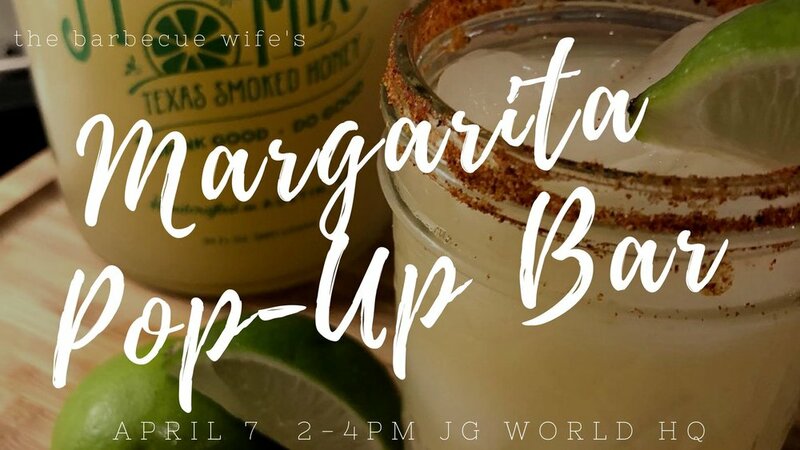 Join us this Cinco de Mayo for the official launch party for our new Barbecue Wife Texas Smoked Honey Margarita Mix at the YETI Flagship store in Austin from 2pm-5pm! See you there! Swing by the Barbecue Wife tent at this year's Austin Food & Wine Festival! See you there! Join us for an afternoon in Round Top, Texas for Spring Antiques week at the Junk Gypsy World Headquarters. We'll be hosting a Barbecue Wife Margarita afternoon happy hour with our New Texas Smoked Honey Margarita Mix. Live Music with Gabe Wooten & Seth Walker under the shade trees at the Junk Gypsy HQ. See ya there! If you've never made the trek to Round Top, Texas for their bi-annual Antiques Week you are truly missing out on a Texas Treasure. We'll be joining our favorite Junk Gypsy gals for two special events during the Spring shows. Join us Friday, April 6th from 10am-12pm for a Hangover Brunch complete with Barbecue Wife Bloody Marys, Mimosas, Breakfast Tacos and Live Music! Slide on into the day with us! We are heading to Aggieland for a Texas Size Tailgate! Join us Saturday, October 28th 3:30-6:00pm at the TexAgs HQ. We'll be bringing the Barbecue Wife Bloody Marys and Stiles Switch BBQ will be Smoking the Meats. BIG GAMES call for BIG TAILGATES! 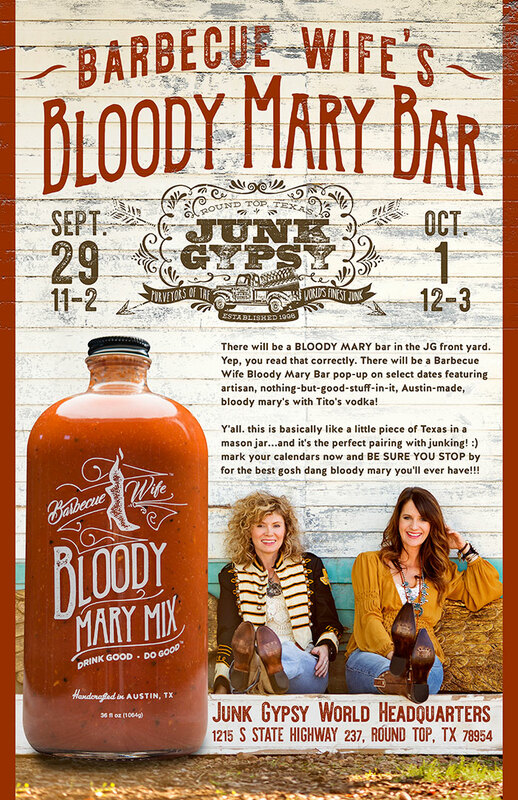 Join us Friday, September 29th from 11am-2pm & again Sunday, October 1st from 12pm-3pm at the Junk Gypsy HQ in Round Top, Texas! Its going to be a Bloody Good Time! Get set for your weekend and grab a taste at Royal Blue Grocery this Friday 11:30am-1:30pm. We'd love to meet ya, so swing on by! Swing by Whole Foods Market at 6th/Lamar this Friday 11am-2pm and grab a taste of what we're so proud to share with you. We'd love to meet ya! Put It On Your Playlist! Swing by the 10 year anniversary party at Rachael Ray's Feeback and grab yourself a Barbecue Wife Bloody Mary! Catch us at the SX Stiles Switch FREE music showcase at Stiles Switch BBQ & Brew. Kick Back & Enjoy a Complimentary Barbecue Wife Bloody Mary with the purchase of a 10oz YETI Rambler Low Ball. * Must be 21 Years of Age or older to receive the complimentary Bloody Mary. Swing By & Up Your Tailgate for the Big Game Sunday! Swing By & Stock up for the Big Game Sunday! We'll be sampling and getting you set. Join us this Friday, February 3rd from 5pm-8pm at the Whole Foods Market at the Domain! Swing By & Up Your Tailgate for the The Big Game! Swing By & Grab a Taste and Stock up for the Big Game Weekend ahead! Friday, February 3rd from 11am-3pm we'll be at Whole Foods Market (Lamar & 6th). Swing By & Up Your Tailgate for the Big Game! Swing by and get stocked up for the Big Game Weekend ahead! We'll be at the Royal Blue Grocery (301 Brazos) from 11:30-1:30 Thursday, February 2nd. Swing By & See Us this Wednesday, February 1st from 12pm-2pm and get stocked up for the Big Game This Sunday. We'll be slanging samples of our Bloody Marys along with our friend Will Rhodes of Willigan's Island Spicy Jalapeño Pickled Green Beans. One Stop Bloody Mary Stop. 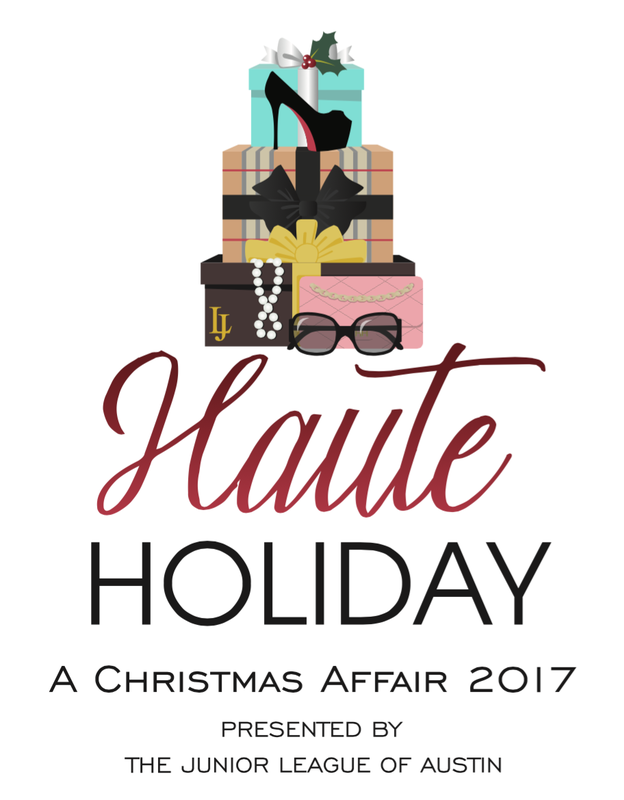 Austin - Jr. League "A Christmas Affair"
Swing by and stock up for the holidays! Swing by and grab a taste with us. Stock Up for the Tailgate Weekend Ahead! Its Tailgate Time in Texas! Swing by Whole Foods Market at the Gateway Shopping Centers, (9607 Research Blvd) in Austin, Friday, September 9th from 11am-3pm. Grab a taste and Up Your Tailgate Game this season! Its Tailgate Time in Texas! Swing by Whole Foods Market at the Domain (11920 Domain Dr) in Austin, Thursday, September 8th from 11am-3pm. Grab a taste and Up Your Tailgate Game this season! It's Tailgate Time in Texas! Swing by Whole Foods Market at Lamar & 6th street in Austin, Thursday, September 1st from 11am-3pm. Grab a taste and Up Your Tailgate Game this season! Its Tailgate Time in Texas! Swing by Royal Blue Grocery at 6th/Congress in Austin, Wednesday, August 31st 11:30am-1:30pm. Grab a taste and Up Your Tailgate Game this season! Up Your Tailgate Game with Barbecue Wife Bloody Mary Mix!